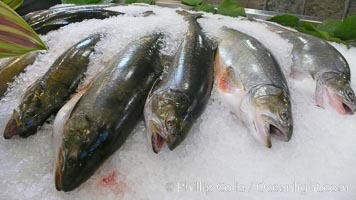 Fresh salmon on ice at the Public Market, Granville Island, Vancouver. Public Market Photo. 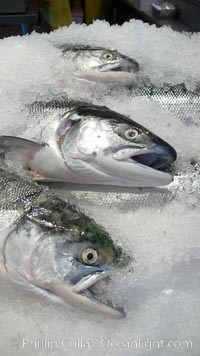 Fresh salmon on ice at the Public Market, Granville Island, Vancouver. Public Market Picture. Public Market, Granville Island, Vancouver. 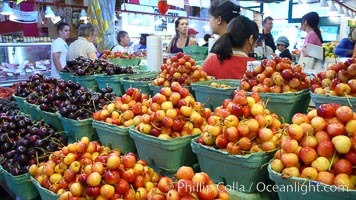 Stock Photography of Public Market. 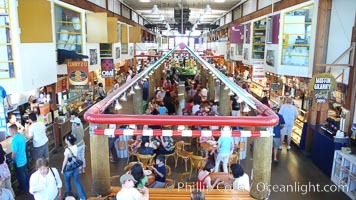 Public Market, Granville Island, Vancouver. Photograph of Public Market. 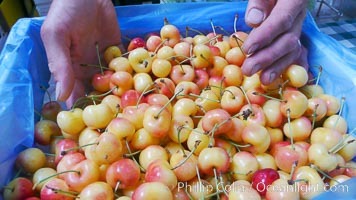 Rainier cherries at the Public Market, Granville Island, Vancouver. Public Market Photos. 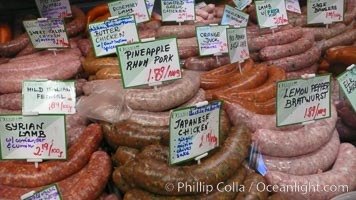 Sausages and bratwurst variety, Public Market, Granville Island, Vancouver. 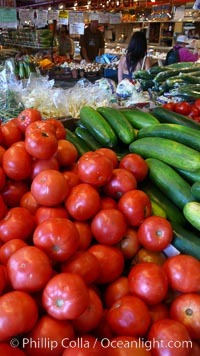 Public Market Image. Vegetable variety at the Public Market, Granville Island, Vancouver. Professional stock photos of Public Market. Vegetable variety at the Public Market, Granville Island, Vancouver. Pictures of Public Market. Cherries for sale at the Public Market, Granville Island, Vancouver. Public Market Photo. 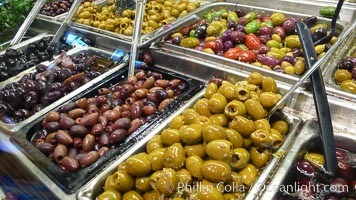 Olives for sale at the Public Market, Granville Island, Vancouver. Public Market Picture. 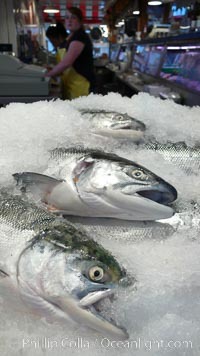 Fresh salmon on ice at the Public Market, Granville Island, Vancouver. 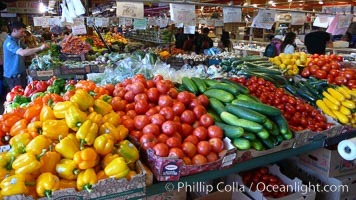 Stock Photography of Public Market. 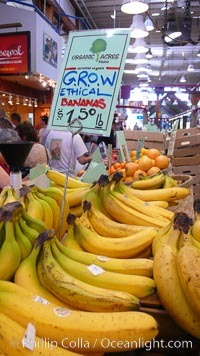 Not just any bananas, these are ETHICAL bananas at the Public Market, Granville Island, Vancouver. Photograph of Public Market. 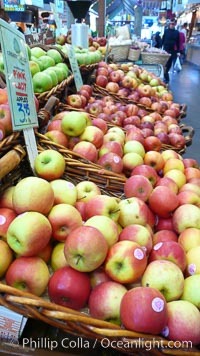 Apples for sale at the Public Market, Granville Island, Vancouver. Public Market Photos. 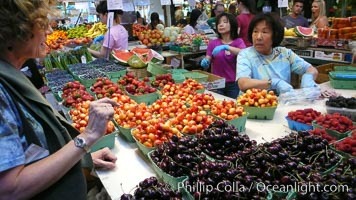 Crowds enjoy the food and offerings at the Public Market, Granville Island, Vancouver. 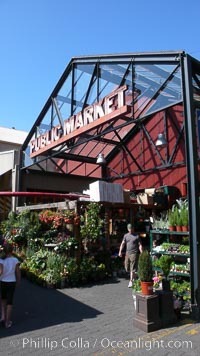 Public Market Image.